After rescheduling several times, Today on January 22nd I finally took my PPL check ride. Skies were clear with high Pressure. The flight started off fairly smoothly, straight to the practice area, performed all the maneuvers, simulated engine failure and some simulated instrument maneuvers and recoveries. Then I headed to Hawthorne to demonstrate performance take offs and landings. The Santa Ana winds were causing some turbulence and low level wind shear. When I was on final for one of my landings at hawthorne the controller read out that the winds are coming at 5 knots 100ﾟto me. I didn’t feel comfortable with the approach So I went around. As I did, I asked to divert back to Torrance for possible better conditions. 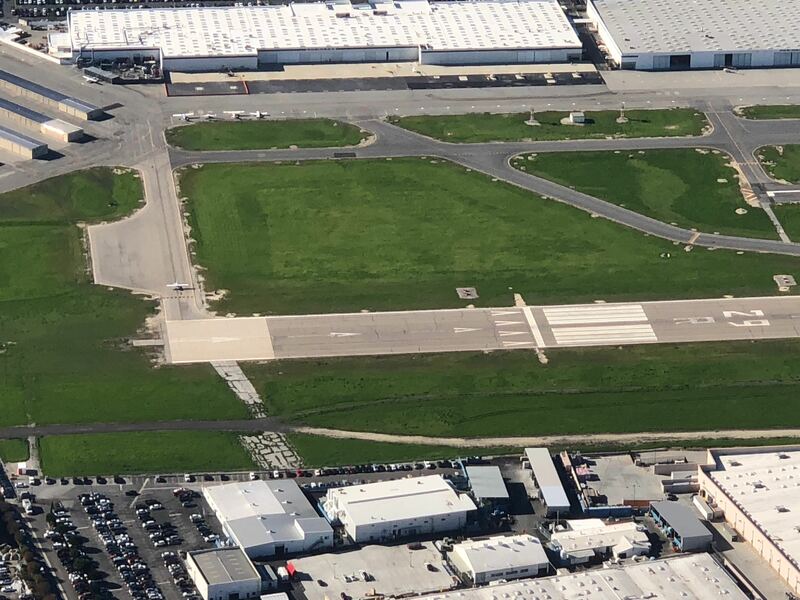 It was a good decision because at Torrance, the controller noted the reverse in wind direction and took action to reverse the traffic patterns. Meaning, I could land into the wind. 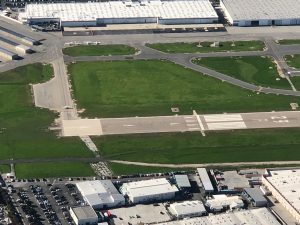 Even with the better conditions at Torrance, I made a couple of go arounds because of the wind shear and in between, demonstrated my performance take offs and landings. Soon after that I taxied back to parking and the check ride was over. I passed!!! 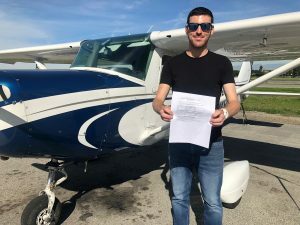 I couldn’t be happier, thank you Taylor for providing me the skills and knowledge to become a Private Pilot!